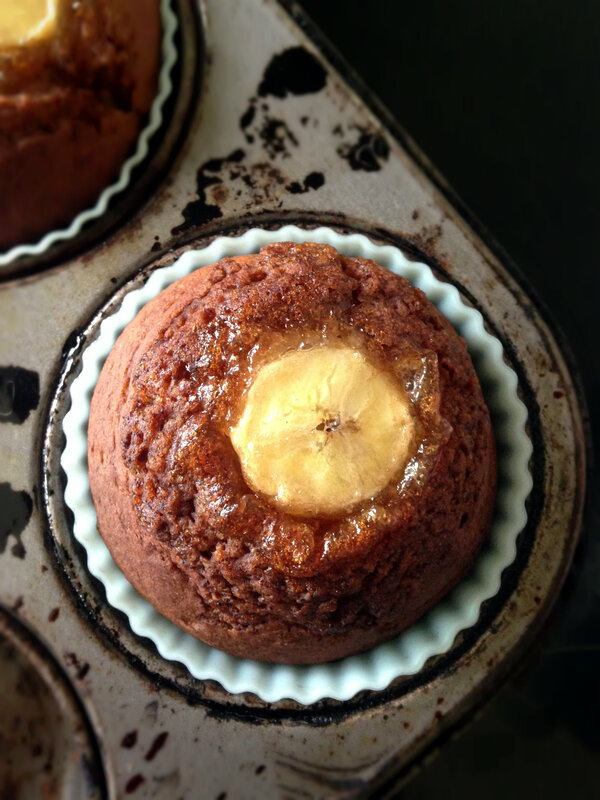 Moist Banana Muffins with Caramel Banana Topping – Added fat free. With one exam down and three to go, I am well and truly tired, burnt out and beyond stressed! The idea that I might actually cook for pleasure and not just to satisfy my nutritional needs, didn’t bear thinking about. 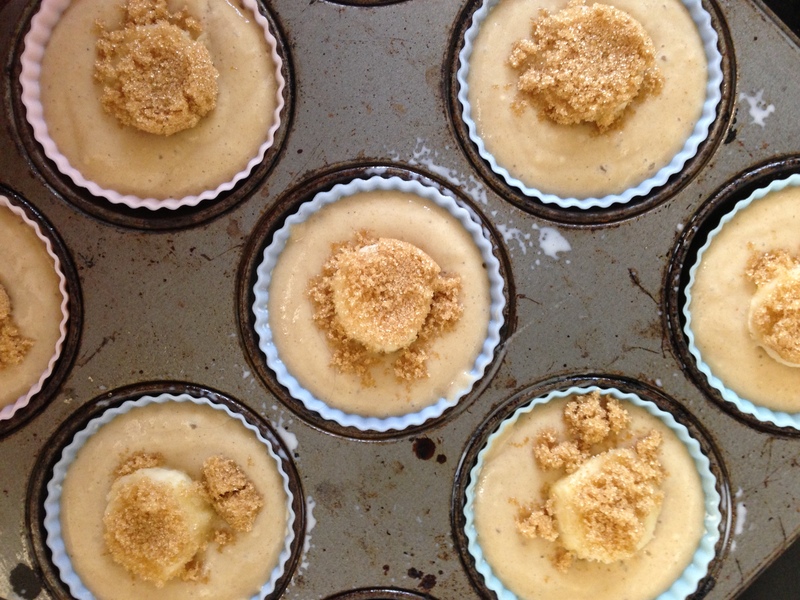 Then I came across Somer’s Oil-Free Banana Muffins and I couldn’t help but wonder – would it be so bad if I made a batch of muffins on a revision break? It is clear that I didn’t think so, besides, Somer promised a really quick and simple recipe – and that it was! Moreover, my 4 remaining bananas were actually starting to fur at the top, and with the freezer already stocked full, banana muffins surely was the only solution. By far, these are the best fat free muffins I have ever had. They really are good, moist and fluffy and not dry or gummy which I have found a common trait of many lower fat baked goods. I went even lighter by subbing the amazing Sukrin Gold for the sugar. If you haven’t tried this all natural, plant based, brown sugar alternative before, I really recommend you do – it is incredible stuff! It looks, smells, tastes and cooks like brown sugar and guess what, it has a mere 15 CALORIES per 100g! Do I need to tell you how excited I am by it? So, I went for the plain muffin, no chocolate chips or fruit but I chopped up my fourth banana into thick slices and topped each muffin with a slice and an extra 1/2 tsp Sukrin Gold before baking. Wow. I’ve never done that before, but I tell you it will be a regular feature of every banana bread I make in the future! 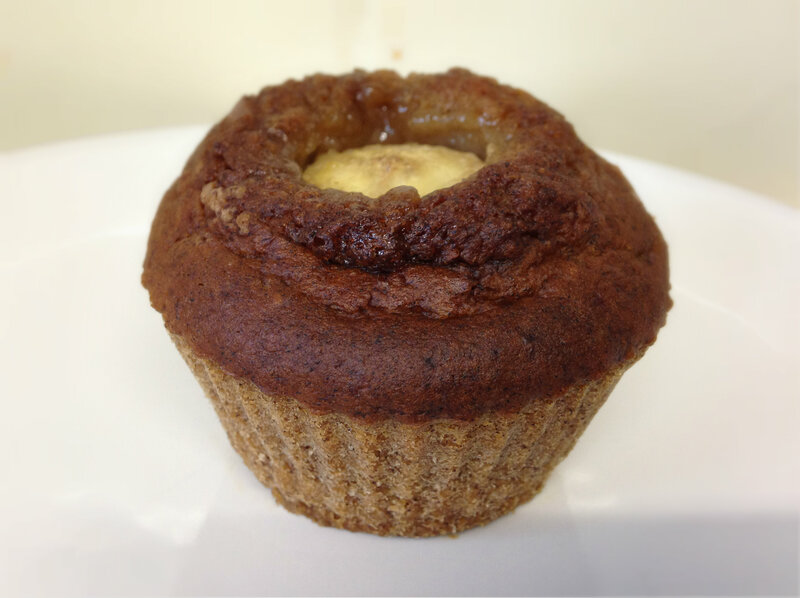 Warm, gooey, sweet banana with a brown sugar caramel encased in moist, fragrant muffin. Yum. Also, I subbed peach soya yoghurt for the buttermilk as it was already open and a milk wasn’t. It appeared to have done the job! 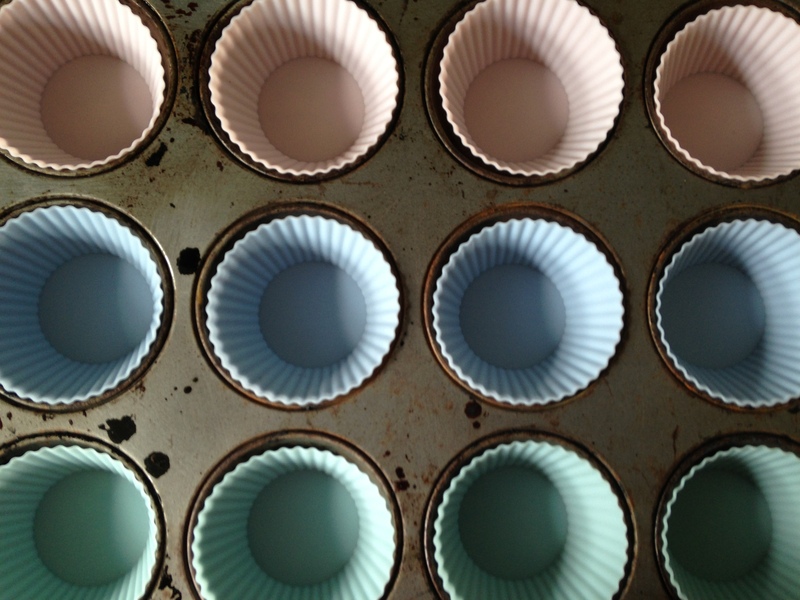 My muffin tin is scarily rusty so I used silicone muffin cups (paper cups are a no, no for this recipe) which worked perfectly, nobody got stuck! My version of the recipe (using Sukrin instead of sugar and topping with banana slices) comes in at just 93 calories per muffin (12 per recipe). 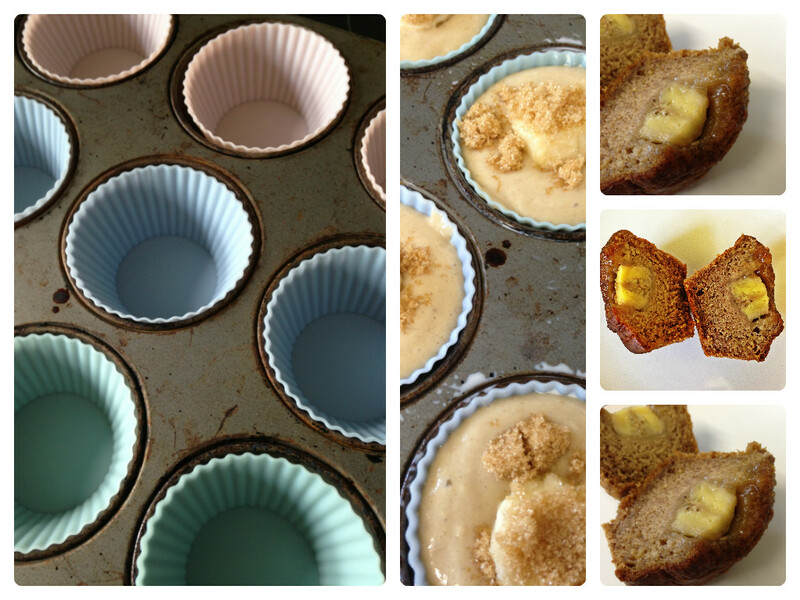 So go head over to Vedged Out and whip up some fat free banana muffins in minutes! So, now, I can happily get back to revision knowing energy boosting muffins are on hand and I can stop worrying about those bananas! Thanks Somer! This entry was posted in Bread, breakfast, Egg-free, Fruit, Gluten-free, Muffins, Snacks, vegan, Vegetarian and tagged baking, banana, banana bread, banana muffin, dairy free, egg-free, fat free, food, healthy, healthy recipe, low fat, muffin, vegan, vegetarian. Bookmark the permalink. 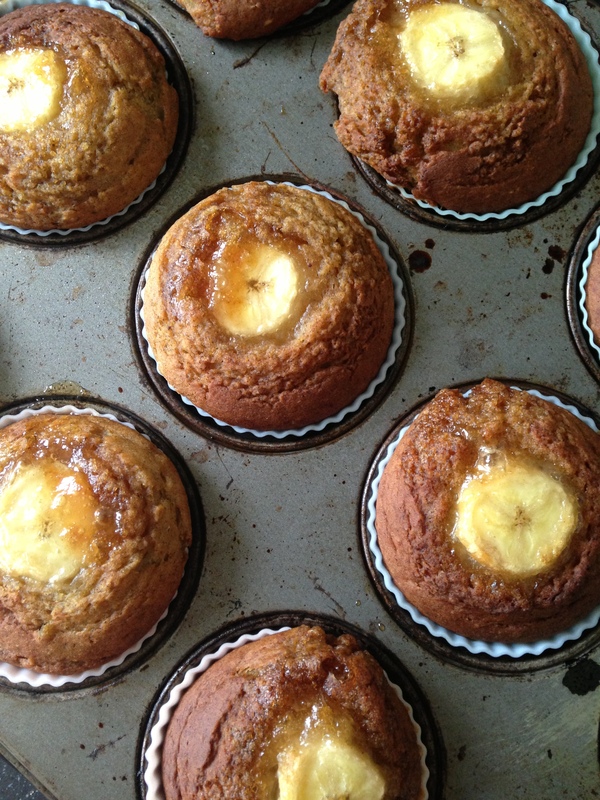 115 Responses to Moist Banana Muffins with Caramel Banana Topping – Added fat free. Woah, your version looks even better than mine! I love the banana and caramel top! I’ve gotta find out about this brown sugar sub that you’re talking about….blast just looked at the site, of course it’s in the UK and not here…. intrigued… So glad you loved them! guess you can try coconut palm sugar instead ? Yes absolutely, any brown type sugar will work! Oh these look delicious, my favourite combo ever. Caramel/Toffee and banana yum yum. My mouth is definitely watering now! Caramel and banana is just a match made in heaven isn’t it?! I cannot argue with that one! 🙂 Whoever thought of putting those two together is a genius. They look amazing! Why are paper cases a no no? Good to know. I would never have thought of that until it was too late! those look like so much fun and I can’t wait to make them 🙂 The banana chunk in the middle totally sells it. Congrats on the one down and good luck on the three to go! These are awesome Poppy! I love the banana as a whole piece rather than smashed into the mix! Love it. I just got done eating dessert, but I want these! I really like the banana topping. I have always wanted to try baking with stevia but it is so expensive in Australia, I will have to look for sukrin. Thank you. 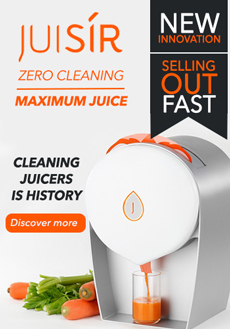 I hope you can find sukrin, maybe try online! Love how the nanner slices have sunk into the cakes – lovely! I’m all about no-added-oil these days and am always looking for good baked good recipes. are those silicone muffin cases, btw? Thank you. Yes they are indeed silicone muffin cases! Yes, that is true, mine are organic and from an eco friendly company etc etc so I would recommend as enviro friendly as you can afford! Either way, even the less eco friendly are better if used for years than all the paper! mind telling this wonderful company’s name? Haha I wish I did have mud in my eye instead!! Do they not have them? It is beautiful, I love it! Those look so delicious!!!!!!!!!!!!!!!!! Btw, how did the cabbage potatoes turn out?? Whitney, FYI the link to your site when you leave comments doesn’t work! So glad you liked it!! The soya milk sounds like a really good touch, and I love that you used loads of kalonji!! Hmm I wonder if it’s a glitch =( I wouldn’t know how to fix that?! Oh, for some reason it had a different website. I fixed it, hopefully it will start working soon! Thanks for letting me know!! Yay it works now! Well done you! Thank you, I hope you love them. That’s so exciting, yes I study animal management, its an undergrad degree. I love it, I started out in a politics degree but it wasn’t what I wanted to do so decided to follow my dreams! WOW, that is making me cry for one! They are so good! And guilt free – bonus! My mouth is watering. I think I’m going to run home from work and give these a go– thank you so much for sharing! A fat free muffin that doesn’t look rubbery! They look pretty delicious, I love your addition of the banana chunk and sugar on top. I usally put a banana slice on top before I bake but for some reason I never though to add sugar, totally stealing that idea! lol. thanks for your like on my Broad Bean & Feta Bruschetta post! I’m a new blog so it’s great to have some positive feedback. These muffins look amazing, going to make them for my vegan friends! 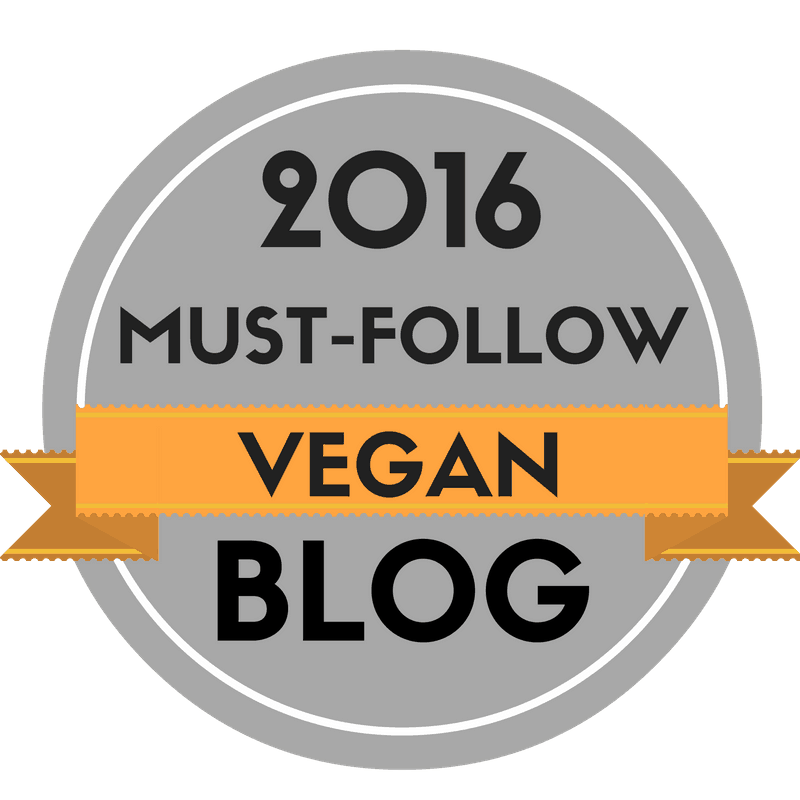 will have to try vegan almond feta, sounds delish! Fab, thank you! I have lots of vegan friends but I admit, I find it really hard to cook exciting food for them. Am now following so I can improve! These look so delicious! I have to try them. Would Trader Joe’s or the World Market carry most of the ingredients? These look amazing! Love to find great tasting fat-free recipes. And thanks for stopping by my Tea Foodie blog! I love the look of the topping on these! and great tip about the slicone cases, I made some cornbread muffins the other week and was nibbling at the paper rather than waste half my muffin! Thanks for popping by my blog. Thank you. Yes I know the feeling of the paper case battle, I hope you get on better with the silicone! Wow! This looks amazing! It sounds so tasty too! These look amazing… Especially the caramel banana topping!!! Thanks for stopping by my blog and liking my recent post. Thanks Frances! The topping is really delicious! Thank you! Your’s look wonderful too, I love the idea of crumb topping! I love banana muffins so I know I’ll definitely have to try these out!! Just wondering, do you suggest the silicone muffin containers as opposed to regular muffin holders? Thanks for the advice! Thanks Jen! The banana on top is really yummy! sooo pretty. i’m going back to reread the ingredients! holy wow….OMG…smacking myself in the head for not thinking about that…I see this with stupid candy all the…but wow! going to pin this and try it. Happy SITS day. This looks great but for some strange reason I can’t eat bananas. I’m thinking of using pumpkin as a substitute. Enjoy your SITS Day. How pretty and they sound delicious! Happy SITS day! Those look delicious! I have never heard of that substitute before but it looks good. That looks AMAZING. Gotta see if I have a banana. Happy SITS Day! I hope you found that banana Lynne?! These look yummy! A great twist! Wow, these would make a good weekend breakfast! Bananas are one of my favourite foods but somehow in recent weeks they’ve fallen by the wayside in my kitchen… I think it might be time for a revival! Cannot wait to try these!!! Daring Bakers: Crack Pie, Veganized. Happy New Year and Some News! Oh, and the Ultimate Vegan Yorkshire Puddings! Blog to show that fine, fresh food does not need to be expensive or complicated. Food I make for or with my children.